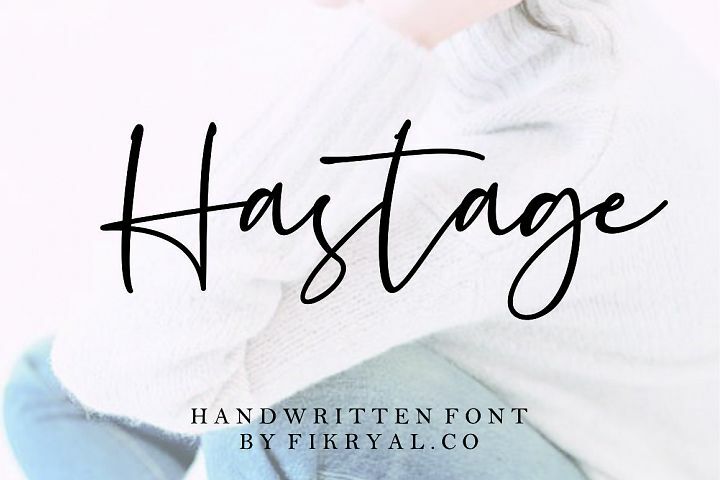 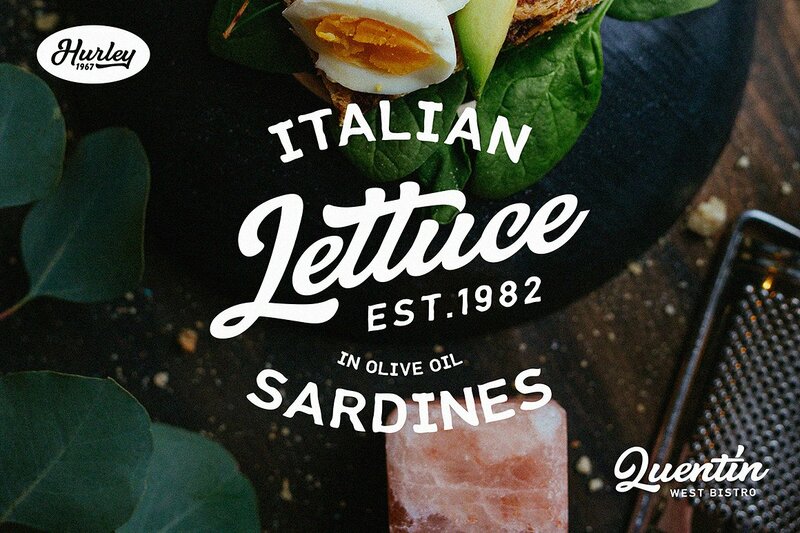 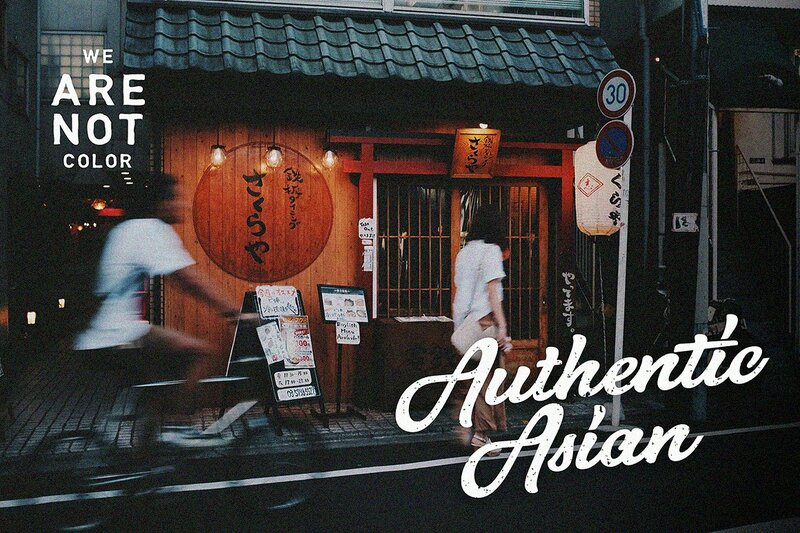 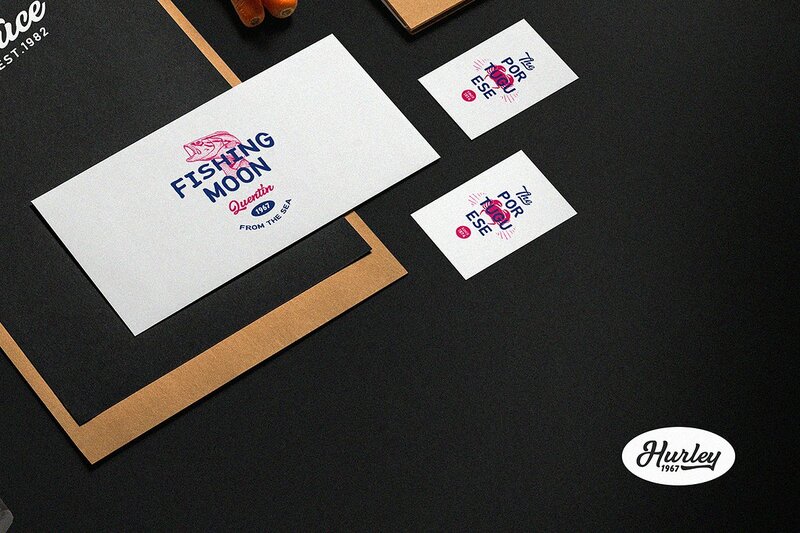 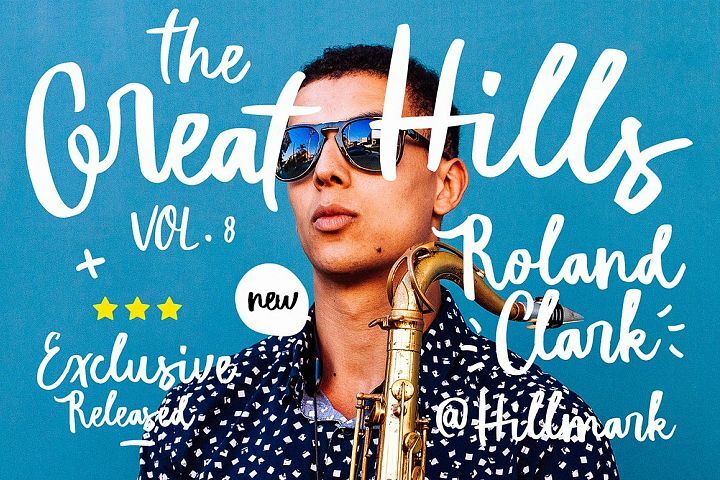 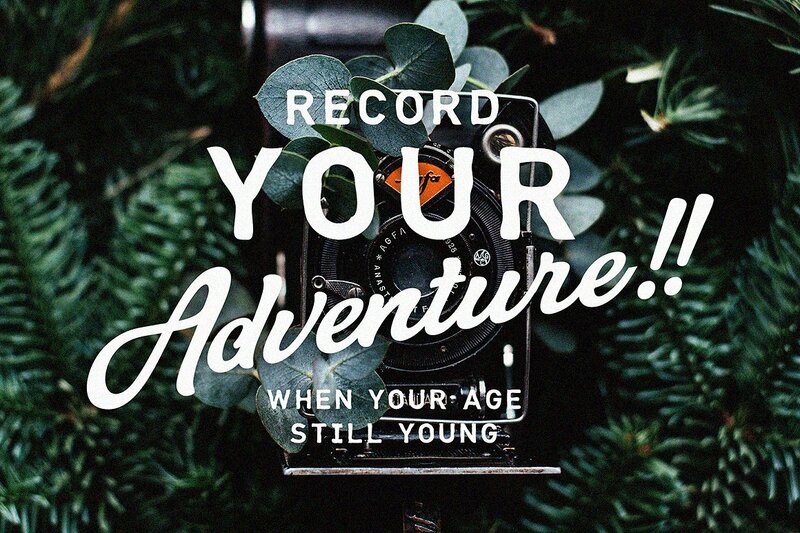 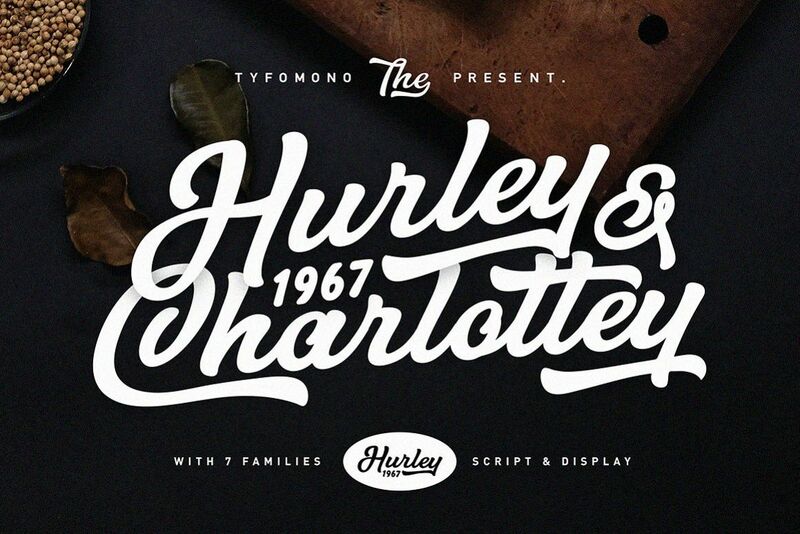 Hurley 1967 is a bold script, with a clean lines and smooth curve combined with the beautiful features! 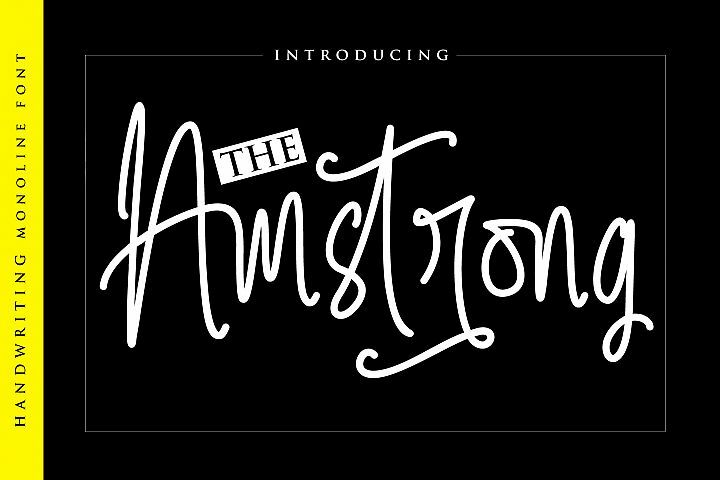 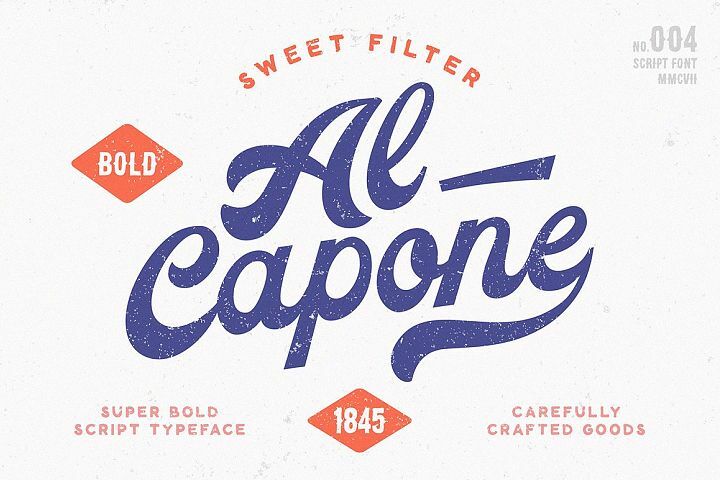 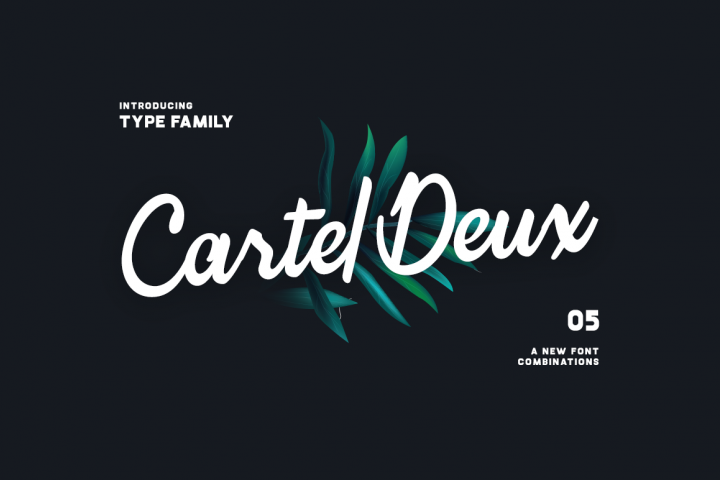 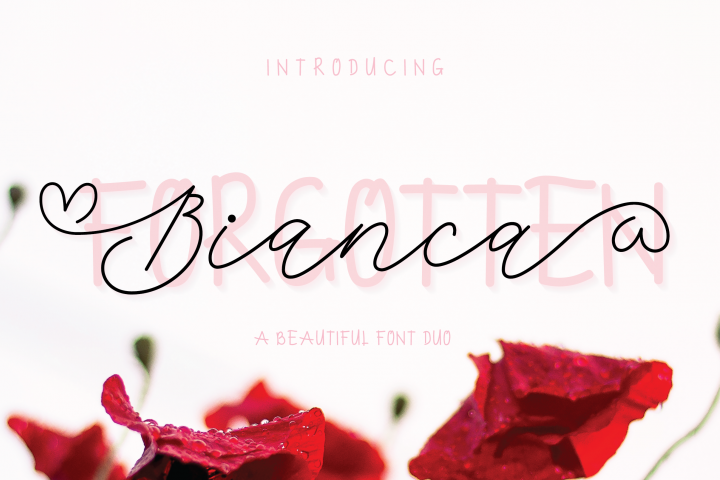 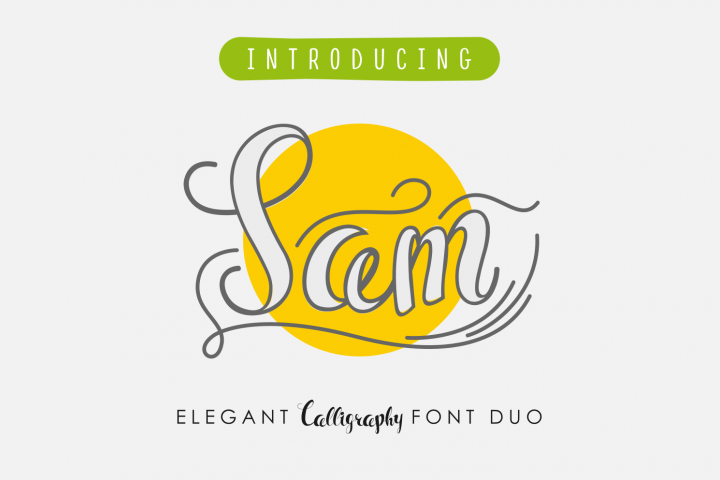 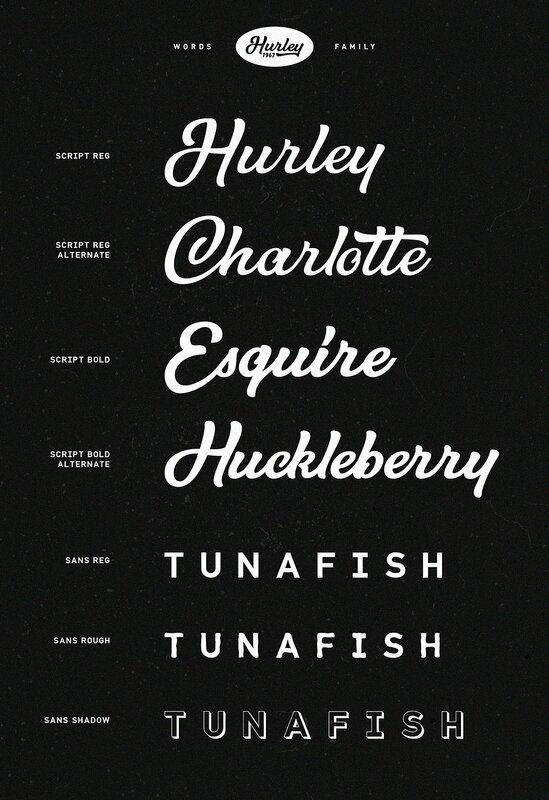 Simply amazing fonts comes with the 7 styles. 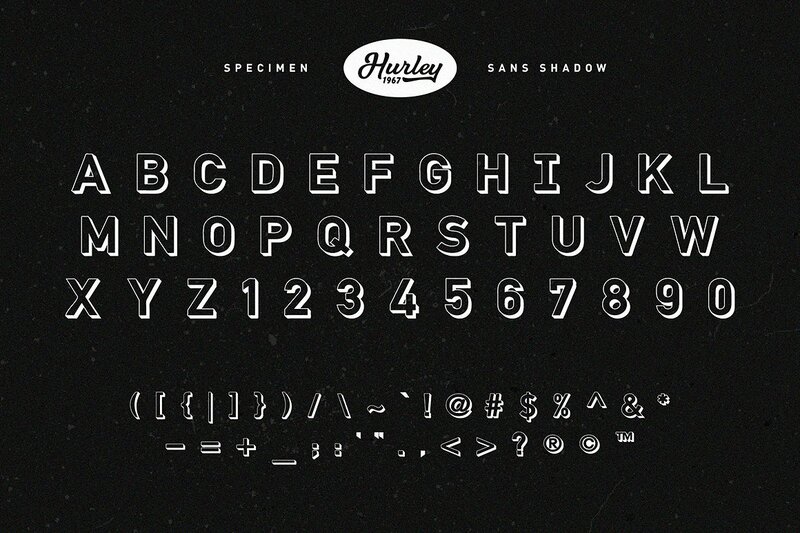 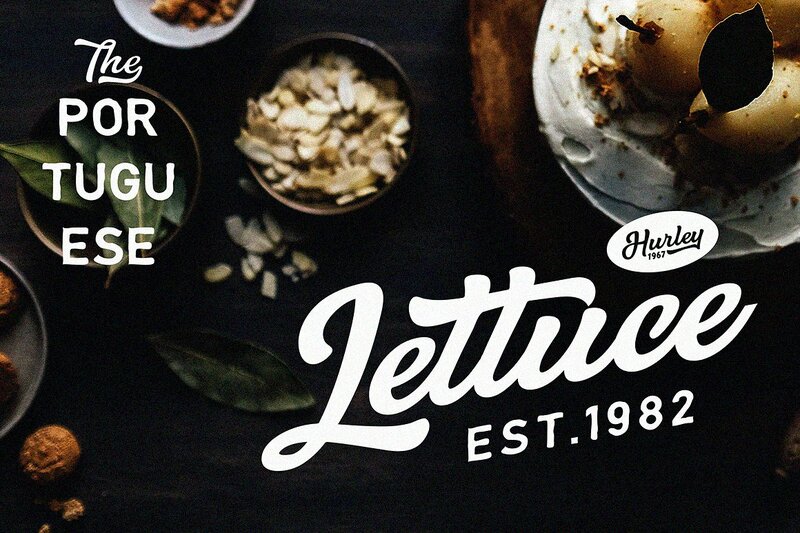 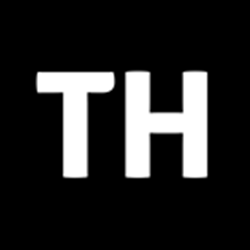 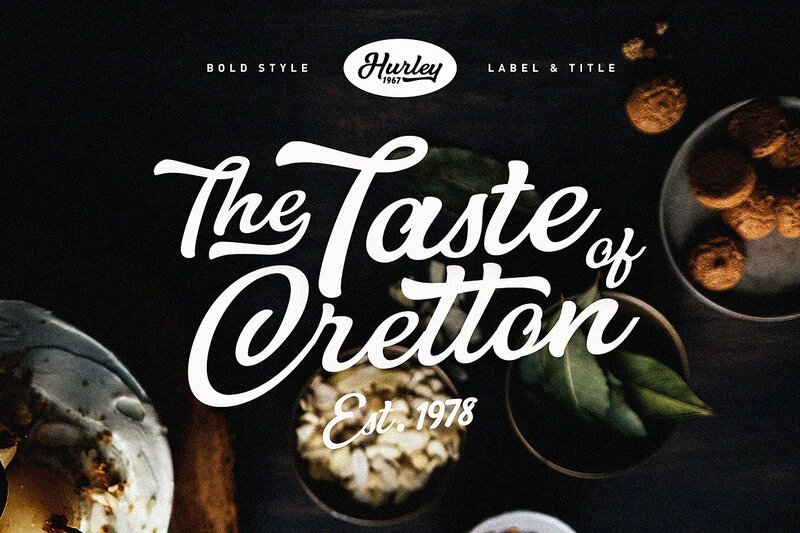 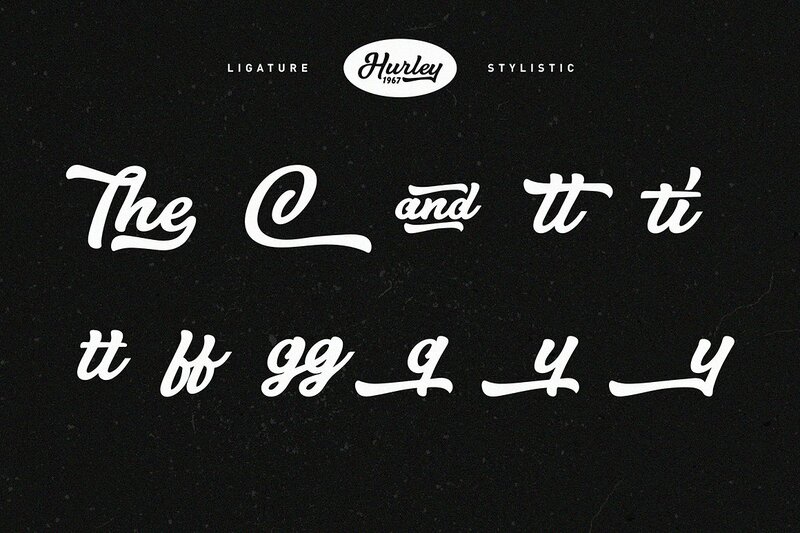 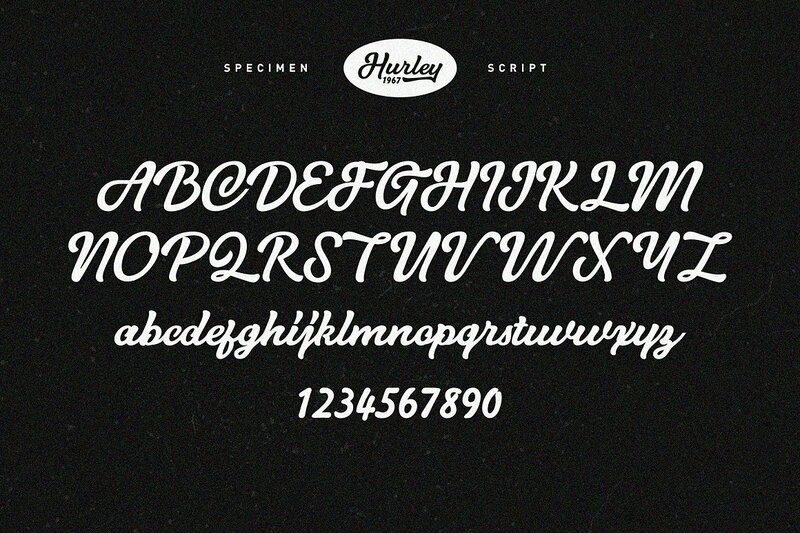 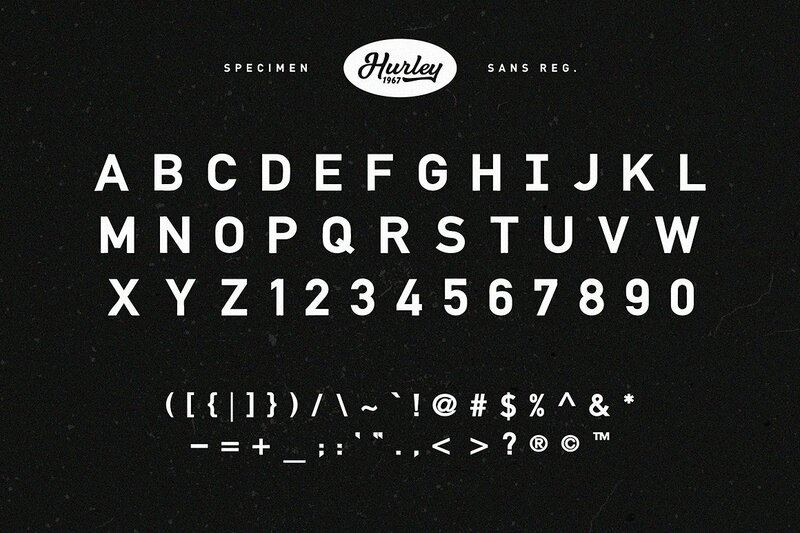 Hurley 1967 have a bunch of styles as a families plus a premade logo designed using the fonts. 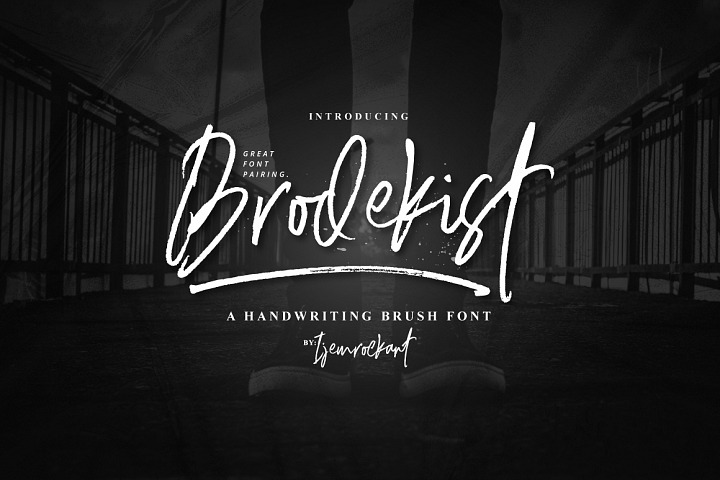 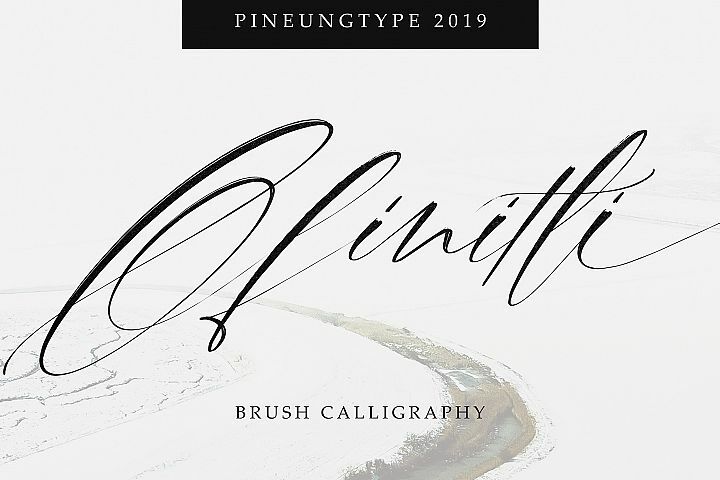 It includes opentype features - stylistic alternates and a comprehensive set of natural looking Ligatures to add to the realistic nature of the typeface.